Nuits d’Afrique, What A History!!! Since 1987, every edition of Festival International Nuits d’Afrique has had its own particular charm and personality. That is one of the important reasons it thrives. At the forefront of artistic creativity the Festival plumbs a vast pool of talent from here to Timbuktu, across great oceans to Africa, the Caribbean and Latin America. Many of the greatest names in world music have played on Festival International Nuits d’Afrique stages. 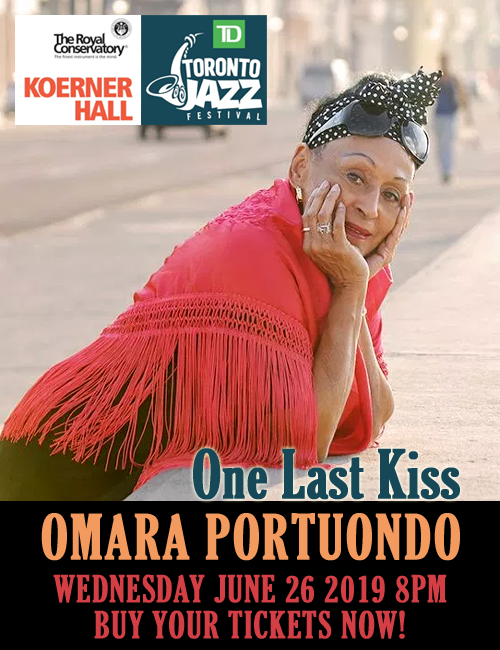 Among them are Amadou and Mariam (Mali), Omar Sosa (Cuba), Angelique Kidjo (Benin), Baaba Maal (Senegal), Sierra Maestra (Cuba), Cheb Mami (Algeria), Geoffrey Oryema (Uganda), Funk’N’Lata (Brazil), Habib Koité (Mali), Ismael Lo (Senegal), Mahlathini and the Mahotella Queens (South Africa), Papa Wemba (DRC), Positive Black Soul (Senegal), Ray Lema (DRC), Ricardo Lemvo (DRC/Cuba), Wasis Diop (Senegal) and many others. Over the last five years, Manu Dibango from Cameroon, Senegal’s Youssou N’Dour, Miriam Makeba from South Africa, Papa Wemba from Congo and Mory Kante from Guinea have all been proud ambassadors for the festival. Local artists from diverse cultural backgrounds are also vital contributors to Festival International Nuits d’Afrique. In many cases, the festival has been an important platform for some who might otherwise have few opportunities to promote their considerable talents. Assar Santana (Brazil/Montréal), Syncop (Algeria/Montréal), Lorraine Klaasen (South Africa/Montréal), Jab-Jab (Trinidad/Montréal), Oumar N’Diaye (Guinea/Quebec), Salaam (Morocco/Montréal), Alpha Yaya Diallo (Guinea/Vancouver) are just some artists who played Nuits d’Afrique concerts, either indoors at intimate Club Balattou, the original heart and soul of the festival where great talent has often been discovered, or in front of thousands on the big outdoor stage at Place Emilie-Gamelin. Since 2011, the outside platform was relocated to the Quartier des Spectacles Parterre that can accommodate a growing number of festival goers during the entire outdoor portion of the event (initially started with four days, nowadays counting five). Festival International Nuits d’Afrique continues to grow because it is always evolving and adding new dimensions to its world music theme. The “Grands Événements” series presents frontline artists whose stellar reputations are well deserved and well established. The festival’s Rendez-vous series has brought together artists of African origin with “western” musicians and these close encounters have often been the most enriching Nuits d’Afrique experiences (Marie-Denise Pelletier with Les Frères Guissée, Geneviève Paris with Assar Santana, Bob Walsh with Boubacar Traoré, Sylvie Tremblay with Coco M’Bassi, Michel Cusson with Awana, and Bob Brozman together with Djelli Moussa Diawara and René Lacaille). Then there’s the perennial “Découvertes” series, an essential platform for young and developing talent, as well as the Favorites featuring such festival regulars as Van Lévé and Glenn Clarke. Festival International Nuits d’Afrique had an immediate impact when it was first presented. One year later, in 1988 the founding president and artistic director, Lamine Touré, decided to create les Productions Nuits d’Afrique, an organization that could handle the challenges of a growing festival and also extend similar cultural activities across the calendar year. Since 1990 a major outdoor celebration has been part of the Nuits d’Afrique experience. Initially, the open-air activities took place for just one day on Boulevard St. Laurent between Mont-Royal and Marie-Anne. The following year it was two days and then it grew to three days. Finally, in 1995, when there was no more room to grow on the street, the outdoor activities moved to Place Emilie-Gamelin, where up to 8,000 people can gather at one time. Indoors, concerts at Club Balattou have always been special. It’s where artists and audience rub shoulders. 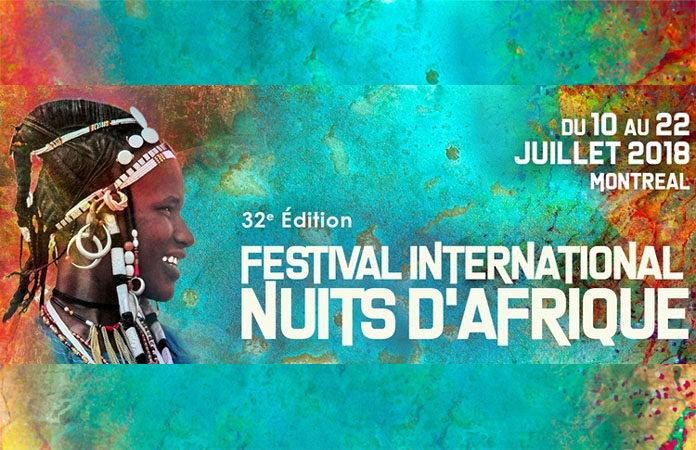 While the Balattou shows remain a unique and vital festival component, other important venues have gradually been added to the Festival International Nuits d’Afrique schedule. Among them are the Spectrum and the Kola Note. Festival International Nuits d’Afrique is now world-class event… the most popular celebration of its kind…. Today, the numbers speak for themselves and tell the story of Nuits d’Afrique’s success. In March 2005, and 2007, the International Nuits d’Afrique Festival became the prize winner of the Grand Prix du Tourisme québécois in the “Festival and Tourism event: Operating budget of $1,000.000 and less” category. In 2014, the Festival also received the jury special mention for that very same prize.